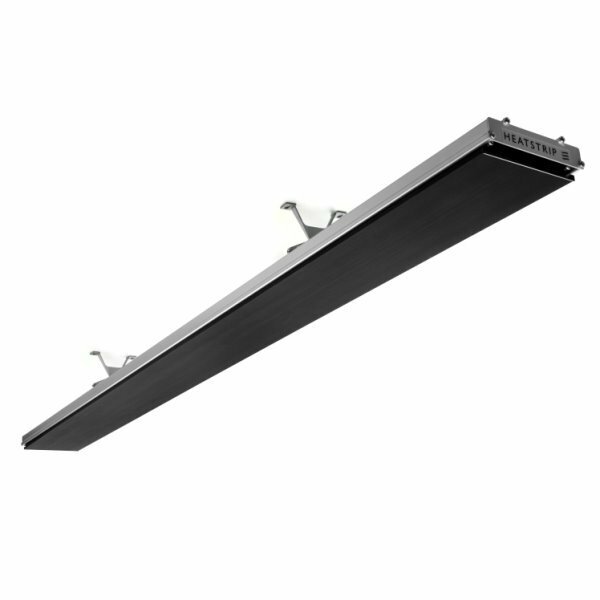 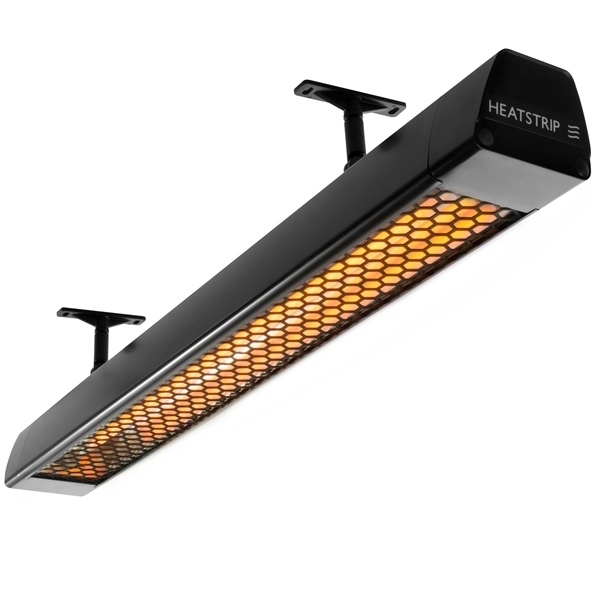 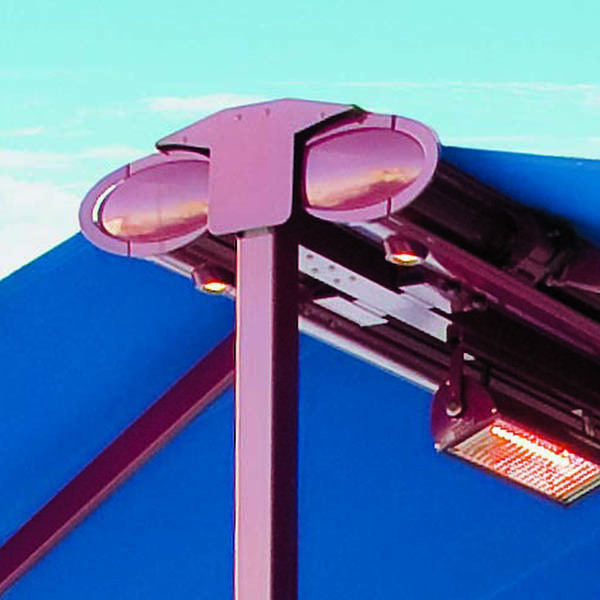 The Heatstrip Intense electric heater is an attractive outdoor heating solution, providing high output, instant heat. 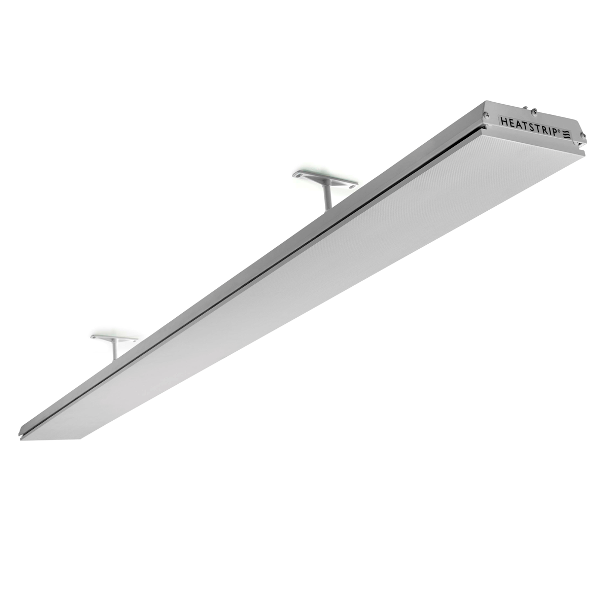 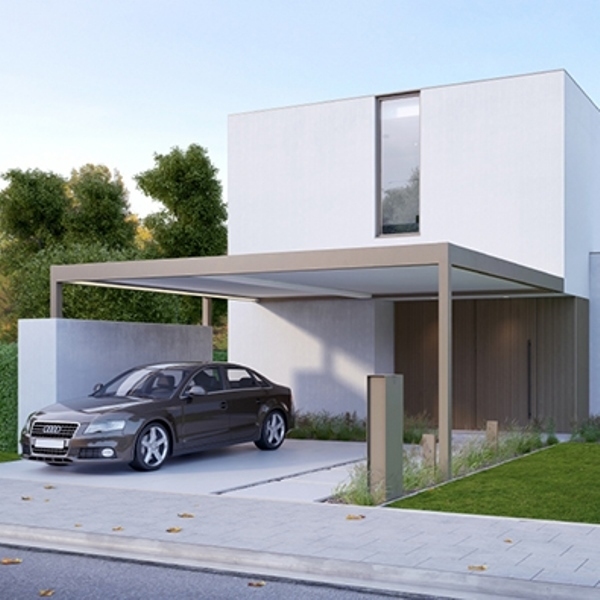 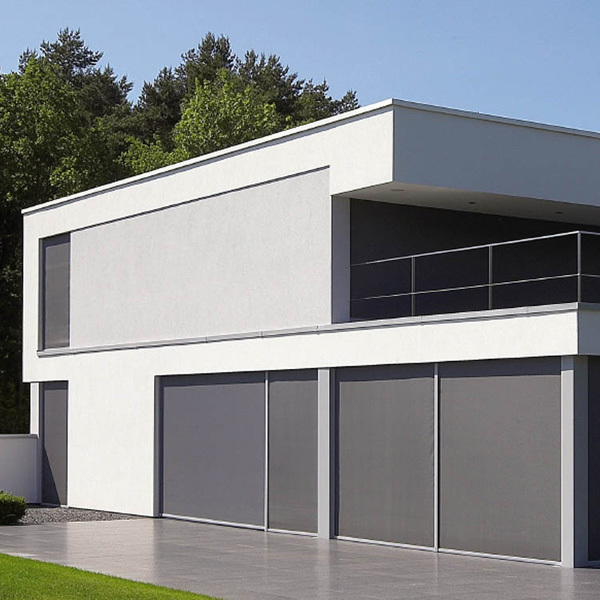 With 316 Stainless Steel, it has protection from corrosion, maintaining the sleek, modern look. 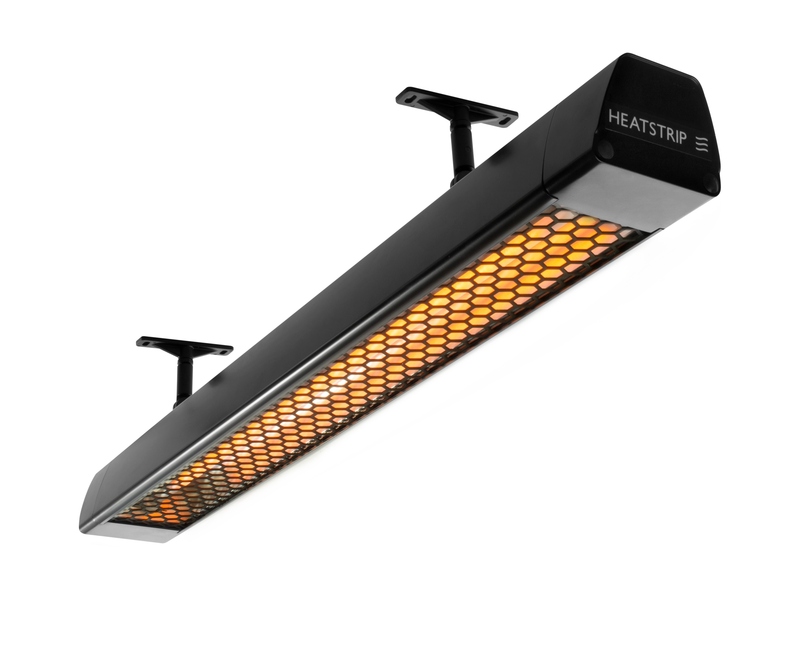 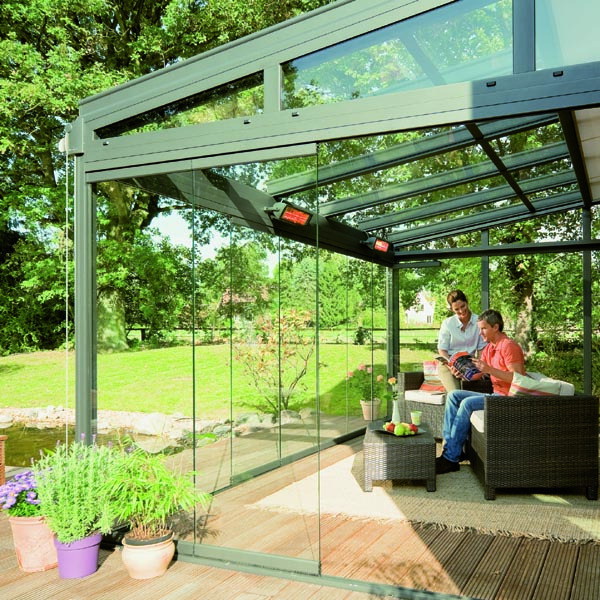 The Intense provides instant heat with its carbon filament infra-red heating element and has water protection rating of IP45.